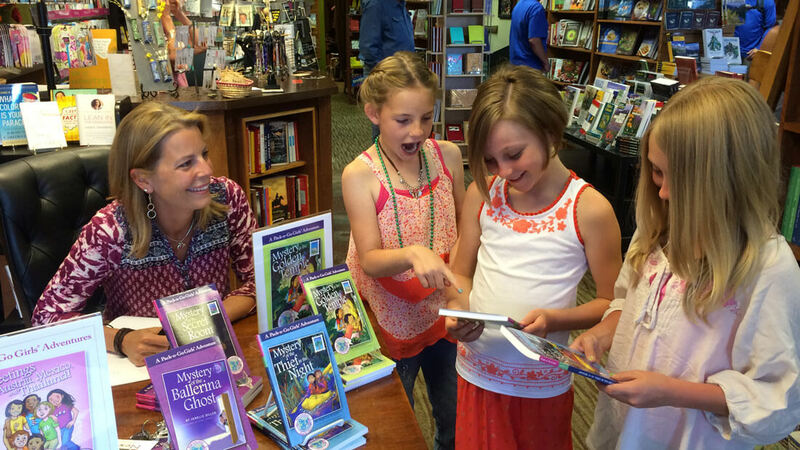 Lisa Travis will be signing Pack-n-Go Girls books at Next Page Books in Frisco, CO on November 25th from 11:00 – 2:00. Be sure to stop by, grab a cup of coffee or tea, and pick up your favorite Pack-n-Go Girls books. And we’ll have some coloring pages to keep the kids busy while you browse. Don’t miss getting a signed copy of our latest release in the Brazil Adventures, Mystery of the Lazy Loggerhead.